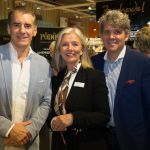 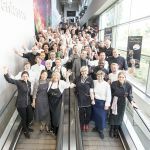 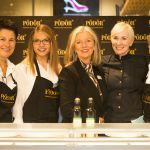 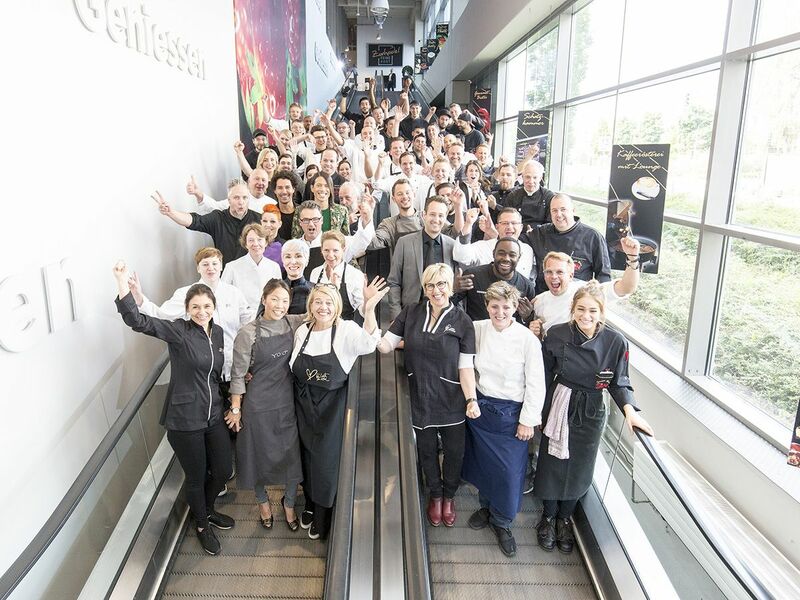 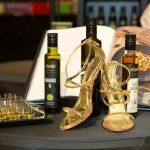 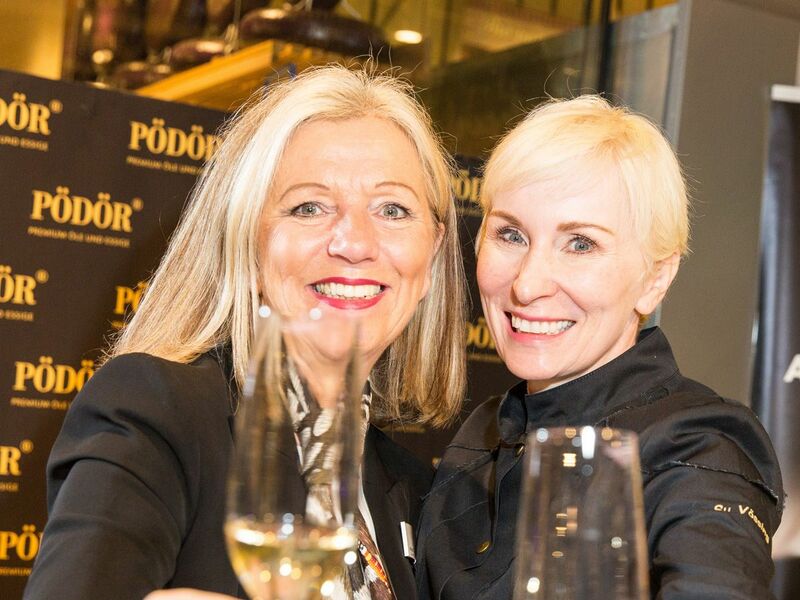 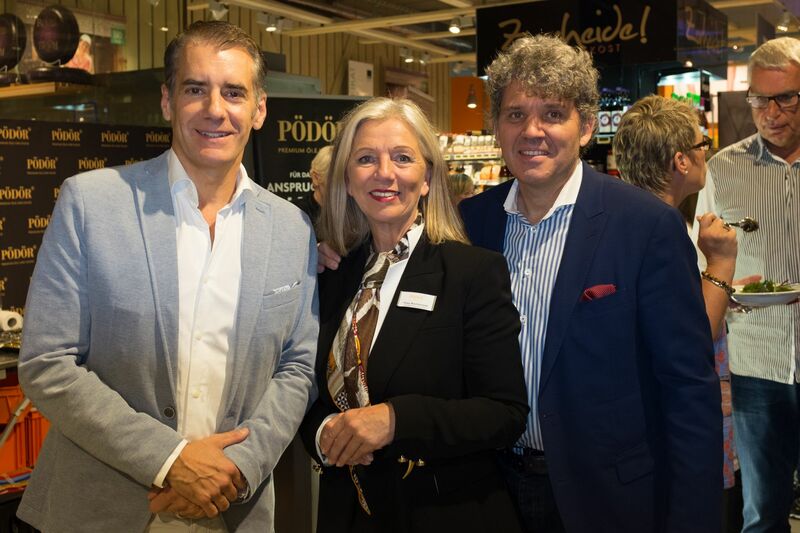 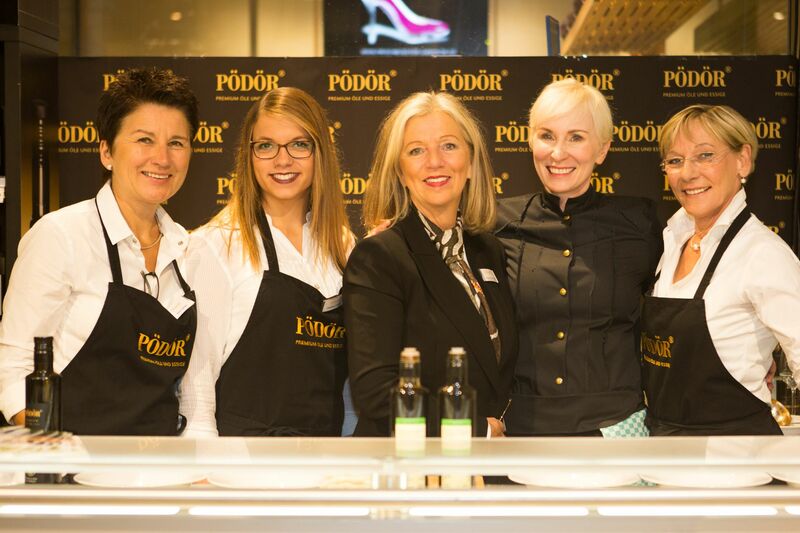 „Zurheide Goes High Heels – female culinary power at the Düsseldorf Zurheide!” This motto attracted as many as 1200 guests to enjoy the delicious Pödör oils and vinegars. 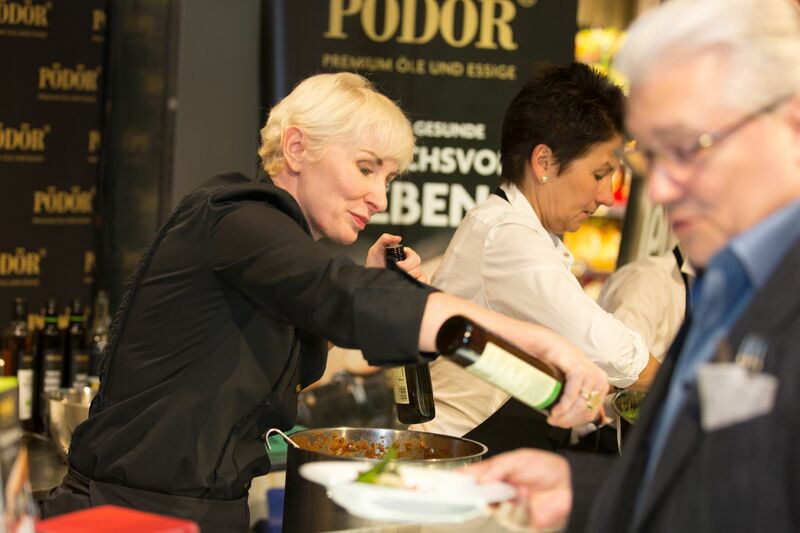 The cooking stand of PÖDÖR functioned as a wonderful culinary meeting point – not only for gourmets but also for all who appreciate fine, exclusive flavors. 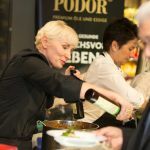 Once again in 2017, PÖDÖR acted as a gourmet partner at the “Gourmet highlight of the year” event in Düsseldorf. 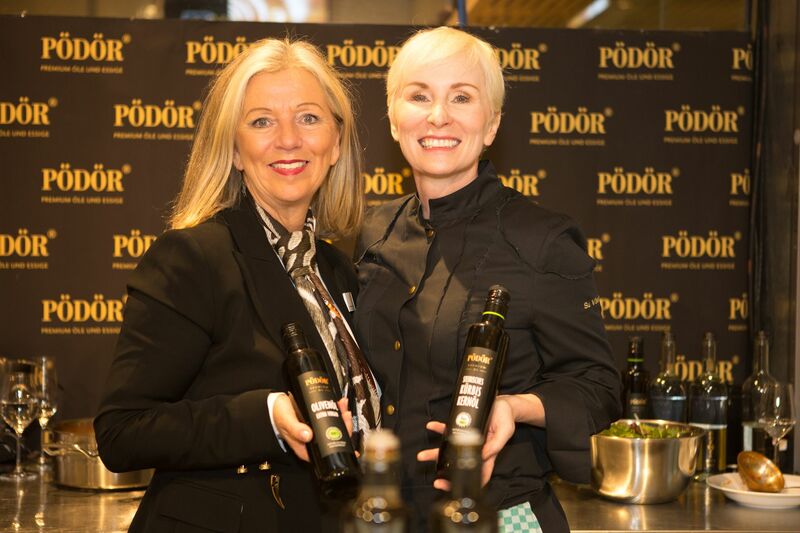 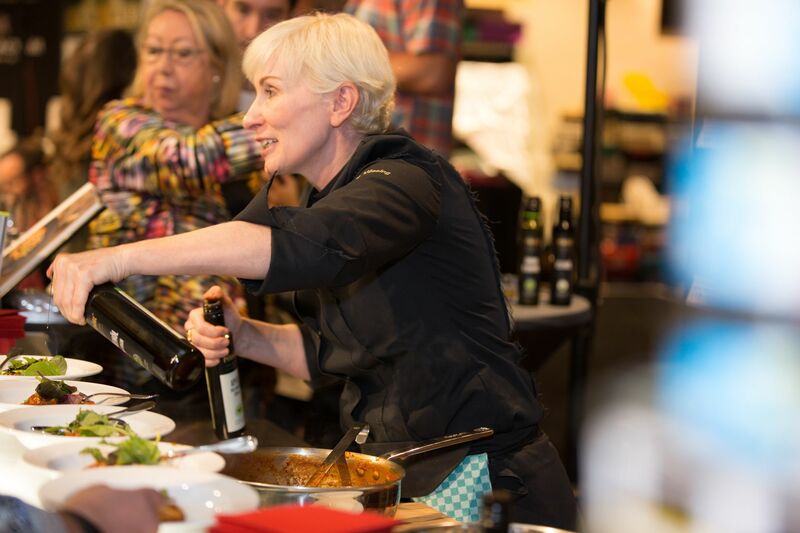 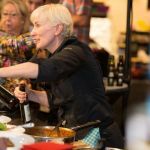 A key figure in our success was the noted television top chef Su Vössing, who created magnificent dishes through her ingenious and expert use of the Pödör products at the Gourmet Festival. 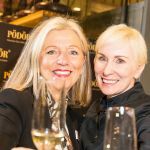 „Zurheide goes High Heels – female culinary power at the Düsseldorf Zurheide” – it did not take long to find the perfect decoration! 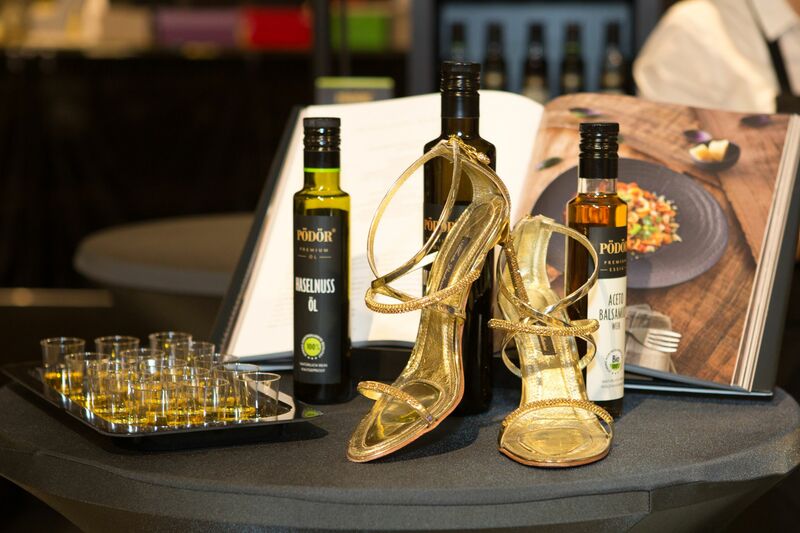 Yummy, aren’t they? 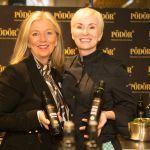 Dishes flavored with Pödör oils and vinegars!